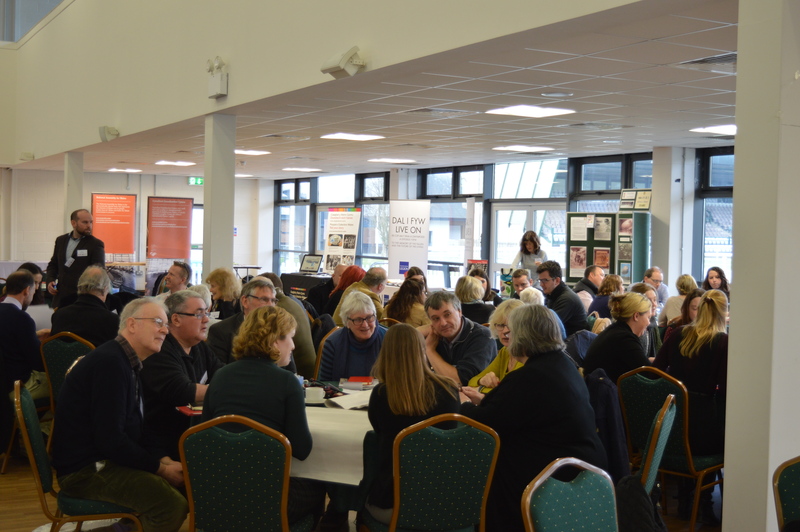 The Welsh Government would like to thank those who attended and contributed to the First World War Centenary Partnership Day held with Imperial War Museums on 26 January at the Royal Welsh Agricultural Showground, Builth Wells . 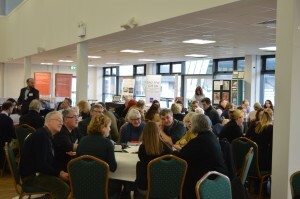 The event included the launch of the Cymru’n Cofio Wales Remembers 1914-1918 Programme 2017 brochure. The Cymru’n Cofio Wales Remembers 1914-1918 website is managed by People’s Collection Wales and provides information on events, projects, news and signposting services for activities of Welsh interest. Over the remainder of the commemorative period, the site will continue to reflect how the people of Wales will commemorate this important centenary in Wales and beyond, through information provided by individuals, communities and organisations. Twitter and Facebook accounts are also in place. See below for information on some of the topics discussed during the events, which include The National Library of Wales and Amgueddfa Cymru – National Museum Wales First World War Education Project resources; new collections relating to the First World War that have been created by various institutions; and the Heritage Lottery Fund’s grant schemes, among others, and a link to our Partners page which contains details on many of the organisations present at the event.